We all remember the hassle of using projectors in class. It is tough to connect to devices, bulbs burn out, filters need to be cleaned often, and no one can see unless you turn off all the lights. Newline Interactive lets you keep the lights on to keep students engaged, and eliminates the maintenance hassles you have with projectors. 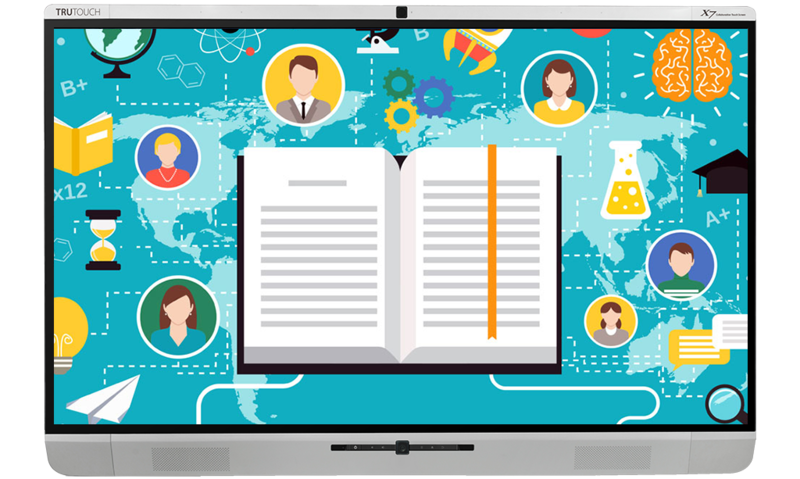 Newline Interactive is completely platform independent and allows students to easily connect with any device they use to show their work to the class. Newline displays are non-proprietary, giving you the flexibility to adopt this technology while using your existing devices and tools. The displays are easy to set up with minimal teacher training. IFP technology results in a brighter screen which does not dim over time. 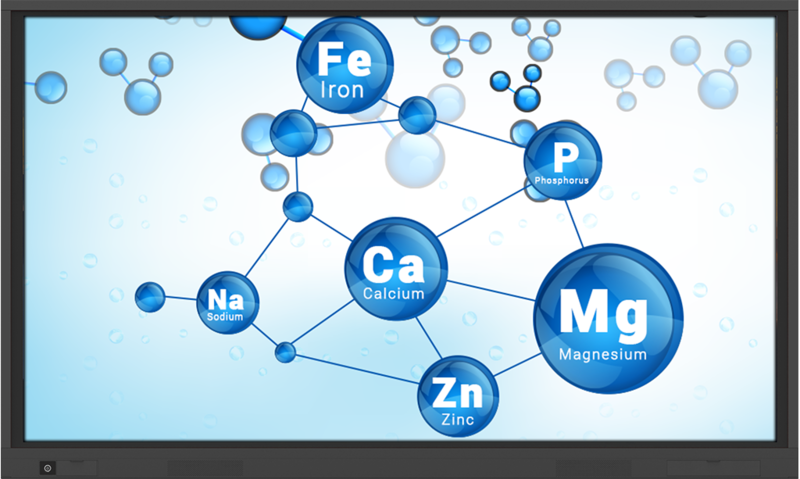 Display high-resolution images without worrying about glare from windows or overhead lighting. Teachers or students can use their mobile devices to project to the panel from anywhere in the classroom. Accessing content is made safe via its built-in Android system. 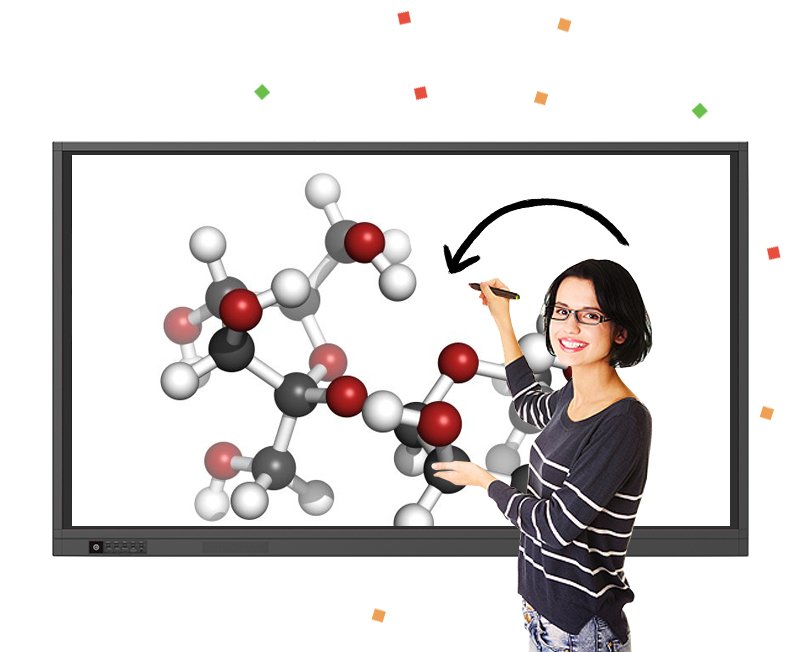 Let the versatile 4K UHD interactive display bring more collaboration and student engagement to your classroom. Turn the display into digital whiteboard, share files in one touch and use your favorite software all with your fingers and the press of a button. TRUTOUCH RS works in your world and lets you interact your way. TRUTOUCH VN Series is designed for an intuitive user experience that evokes inspiration. Write seamlessly over your own device’s content with a brand-new user interface design which brings you less clutter and more efficiency. With more responsive IR touch technology, 4K Ultra-High Definition resolution, and its non-proprietary nature, TRUTOUCH VN lets you collaborate on content better – without limits. 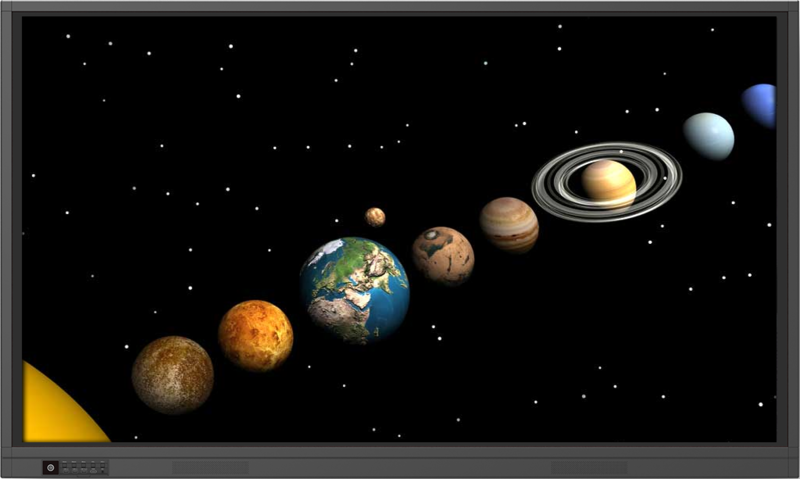 Connect your classroom to the wide world outside with the TRUTOUCH X Series, a display built around ease of use and video conferencing. The non-proprietary nature lets you interact your way both in the classroom, teacher training, or administrative meetings, trip, or host an internal training on a display with best-in-class image quality and our unique optical bonding technology. The only all-in-one collaboration solution for your educational needs.